The all new 2018 Maruti Suzuki ciaz will look more premium than previous version , the major change was in car that is engine.Previous ciaz comes with 1.4L petrol engine but 2018 ciaz have 1.5L smart hybrid petrol engine. 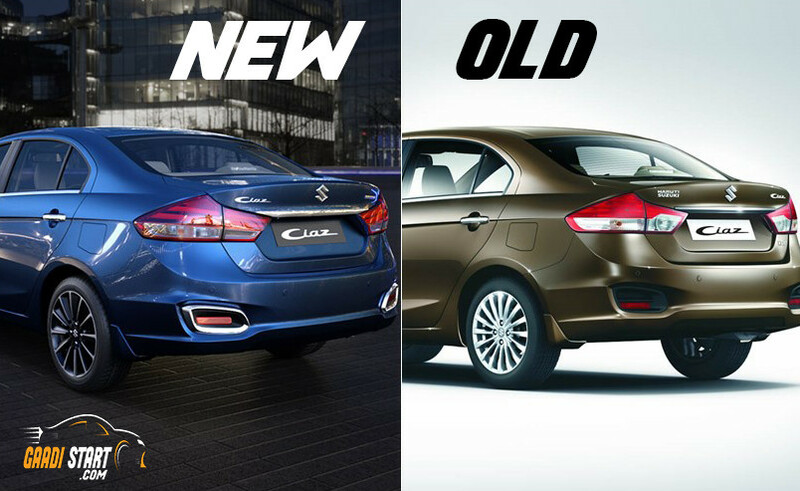 Here in this post you get all details about what is changes is done in new ciaz 2018. Maruti Suzuki ciaz is popular c-segment sedan. The price ranged from new ciaz is from Rs.8.19 lakh to 10.79 lakh (ex-showroom delhi), the facelift version of maruti suzuki ciaz is come in a market after 4 years with new hybrid petrol engine. 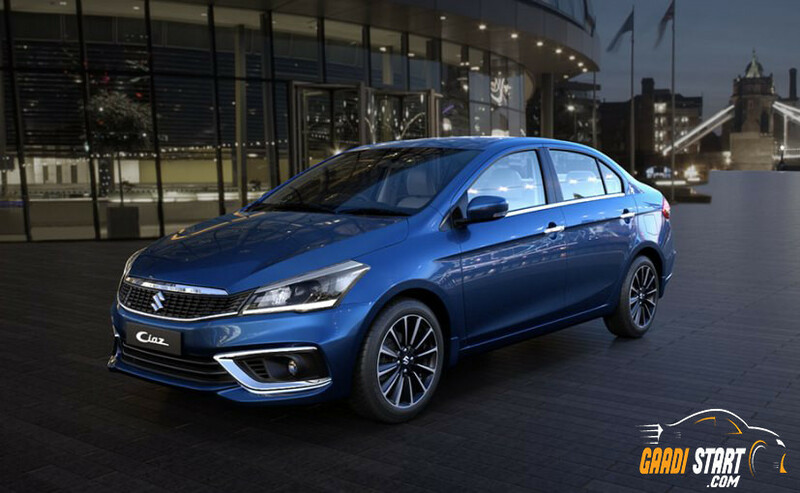 The new ciaz 2018 got the new face, the older model of ciaz comes with horizontal slats but the new ciaz comes with updates with new front grill with slick chrome underline on up and bottom of black grill. 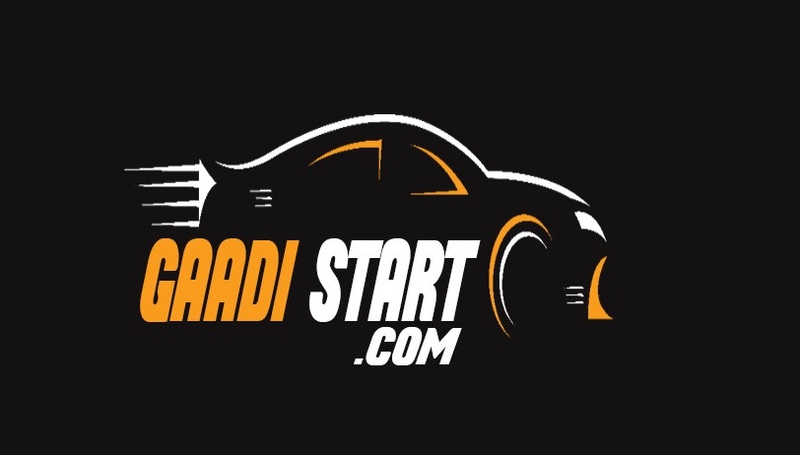 The headlamp of new ciaz is become sharper and chrome reflecter is fitted in the headlight, this car comes with projector light as a standard feature. Apart from that, the design of alloy wheel in new ciaz is totally different from the previous one. 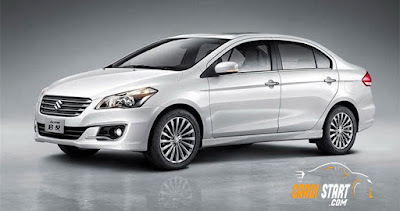 Secondly, the dimension of new ciaz is reduced by 15mm, finally width, height and wheelbase is same. Apart from that boot space is also remain unchanged to 510 litres. 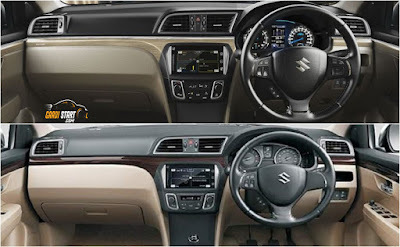 The cabin of new ciaz is look similar to previous model, However, the couple of changing are in new ciaz , the colour of dashboard is quite dark from previous one, which give a premium look to car. 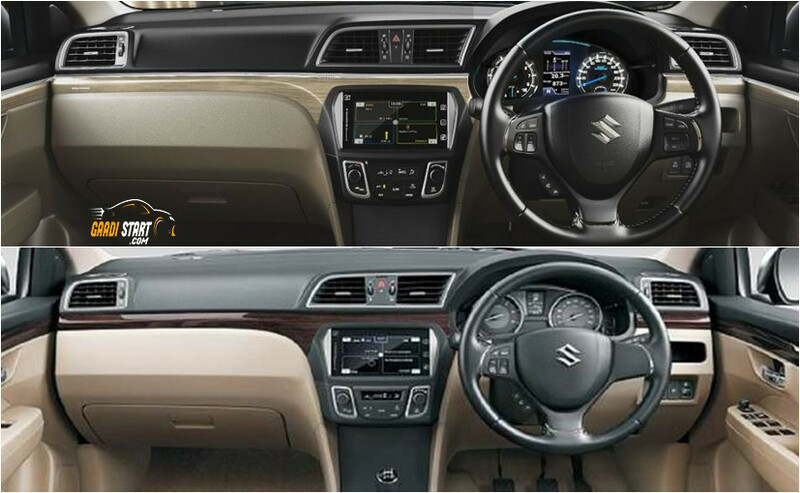 Apart from that, this new ciaz include, fuel consumption, energy flow, trip details, driving range and gear shift indicator. The new LED Tail light is given ciaz a luxury look, apart from that the chrome at rear bumper is enough for good lokking of a new ciaz 2018.